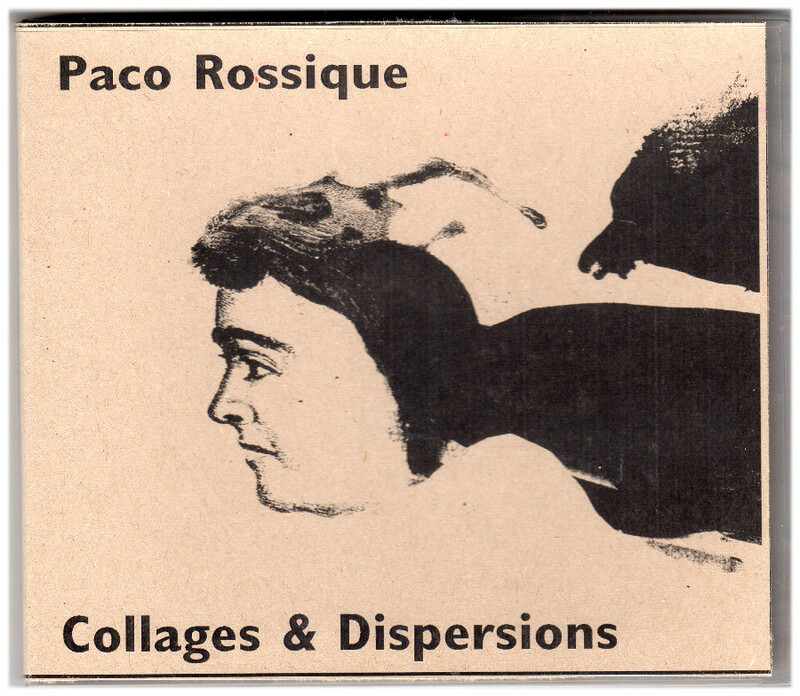 Paco Rossique: Collages & Dispersions en "The sound projector"
Paco Rossique is a Spanish sound artist from the Canary Islands. I warmed instantly to his Collages & Dispersions (LINEAR OBSESSIONAL RECORDINGS LOR063), a visionary and dream-like mixture of field-recordings and live sounds, blended with occasional stabs at detuned and denatured musical instruments, moving beyond the obvious with prepared piano, stringed instruments and percussion, to create his own unique moments of Harry Partch-like ruggedness. His is a very personal and private universe, which we can glimpse occasionally through is subtle and under-stated works, which are haunted with memories, passing thoughts, ghosts, nostalgic longings, and unfamiliar emotions. 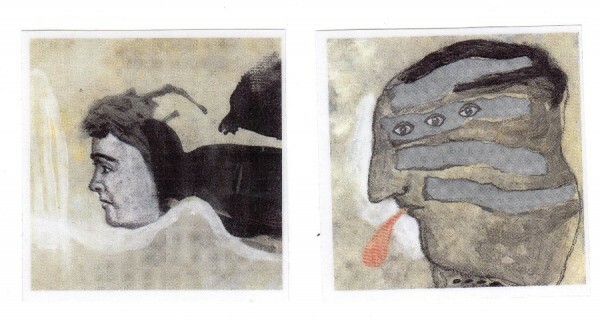 It helps tremendously if you peruse the booklet (downloadable as a PDF) while listening; each track has its own accompanying watercolour/collage image and a text of prose/poetry, giving further clues to help unlock the hermetically sealed information. In this he strongly resembles two other introverted daydreaming visionaries who we very much like at TSP, namely Joe Frawley and Edward Ruchalski. With these spacey acousmatic interludes and trance-state fugues, the beautiful amorphous music sometimes interspersed with fragments of speaking voices and murmuring phantoms from the ethereal zones, I’ve no hesitation in greeting Paco Rossique as a Surrealist-manque, the aural equivalent of a Paul Delvaux or Leonora Carrington. An unusually rich album for this label, I might add, which I have often associated with dry and spare recordings of minimal acoustic improvisation. From 28 May 2015.